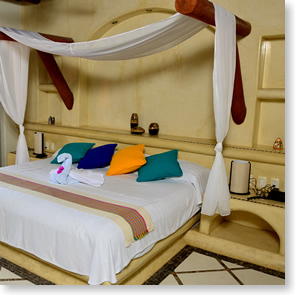 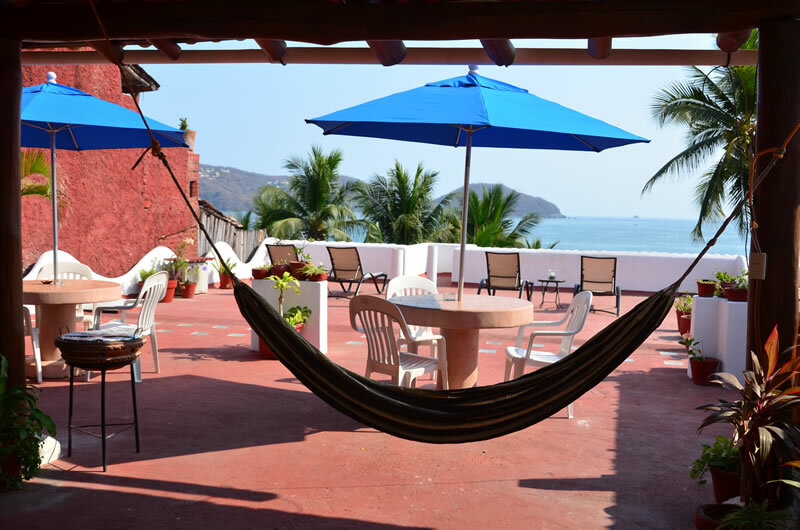 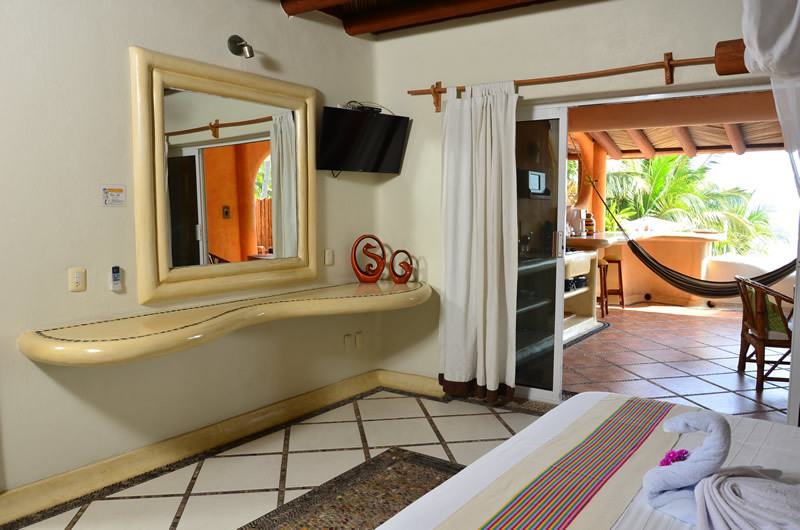 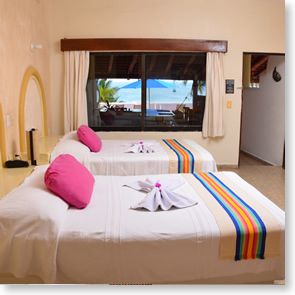 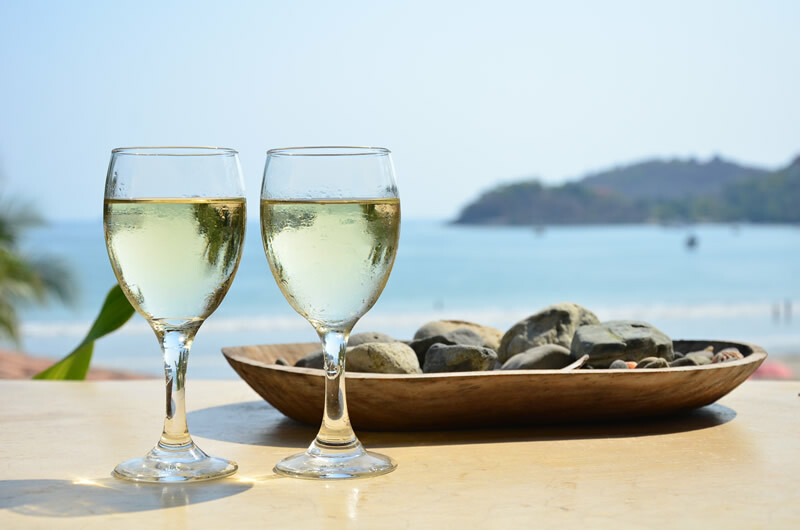 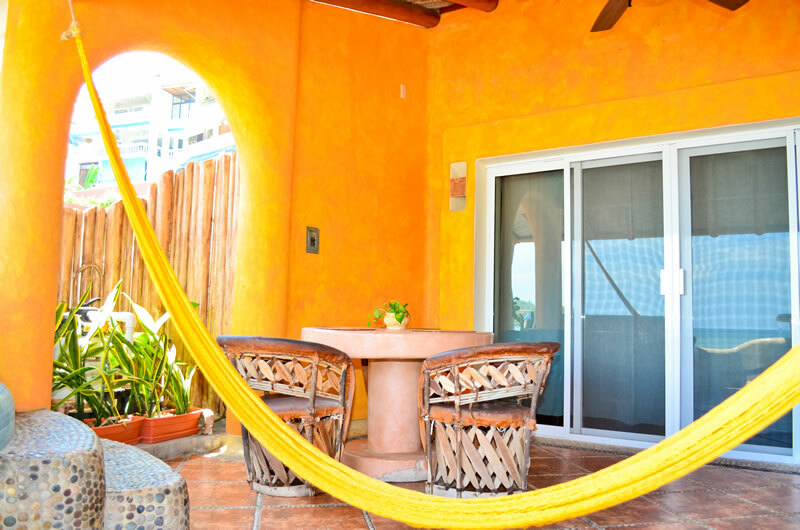 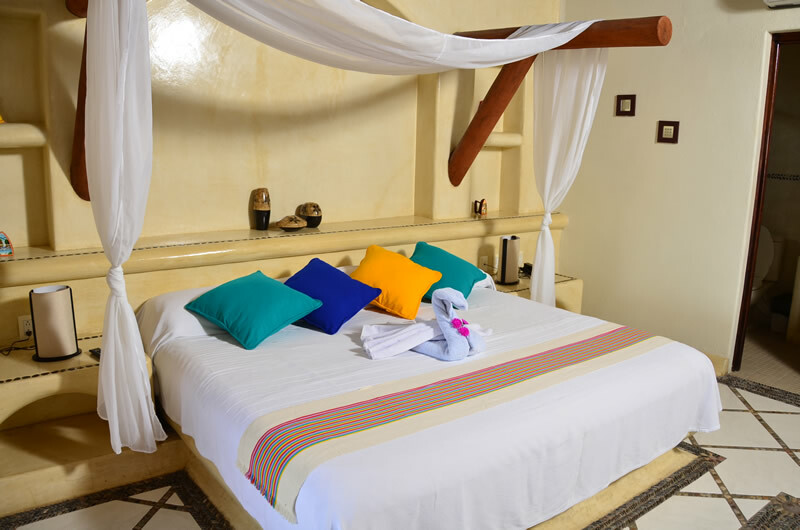 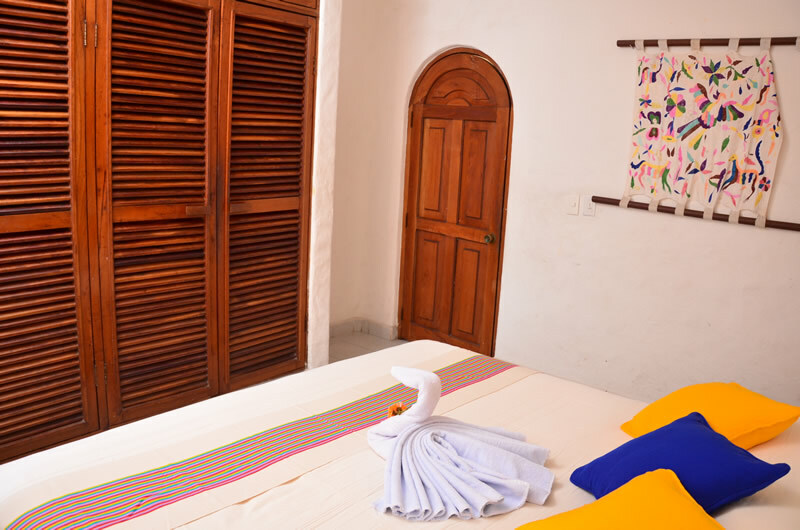 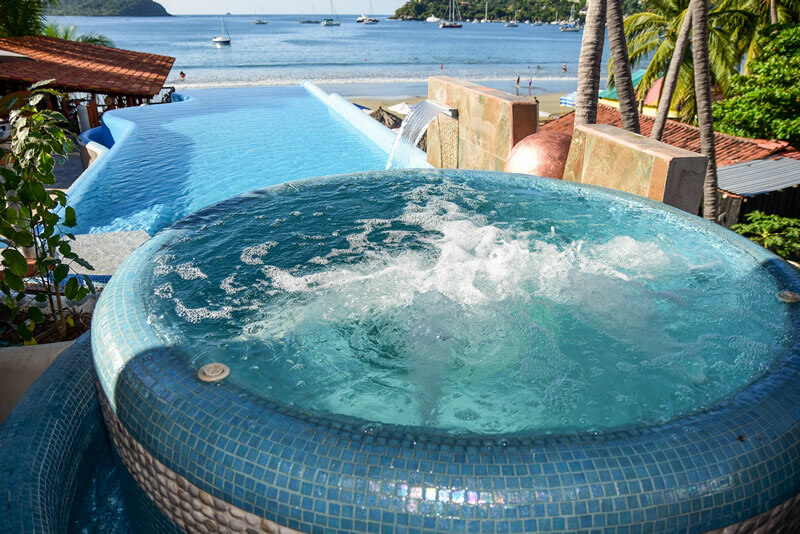 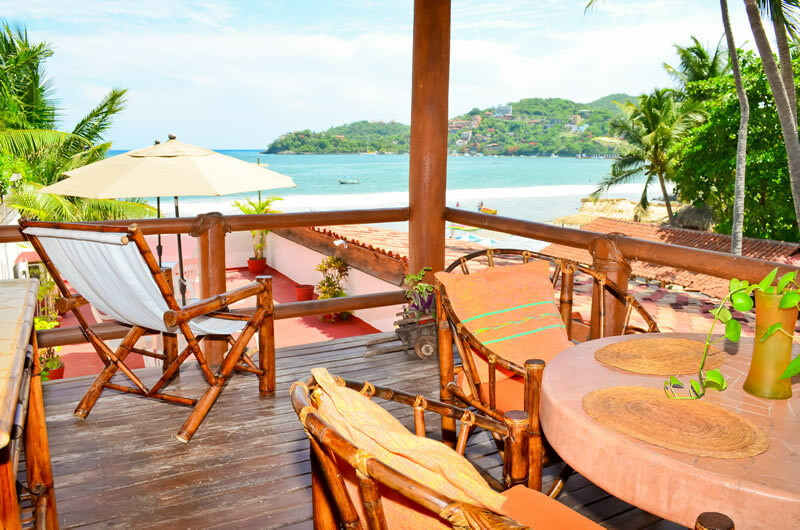 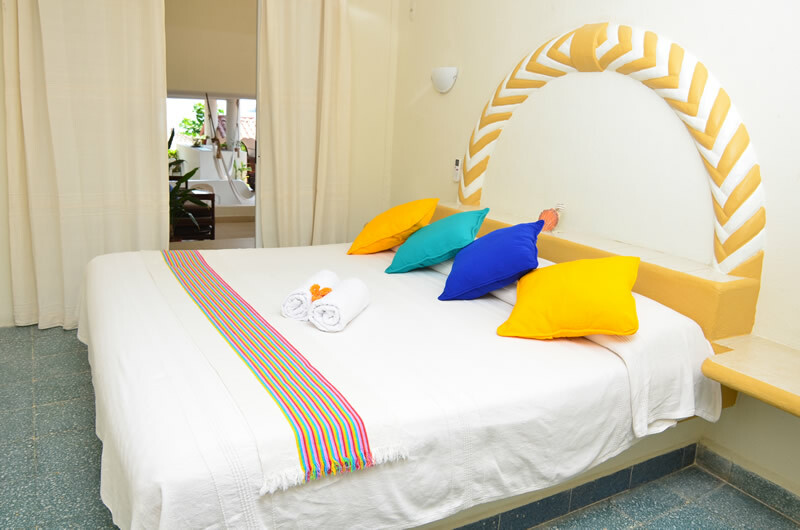 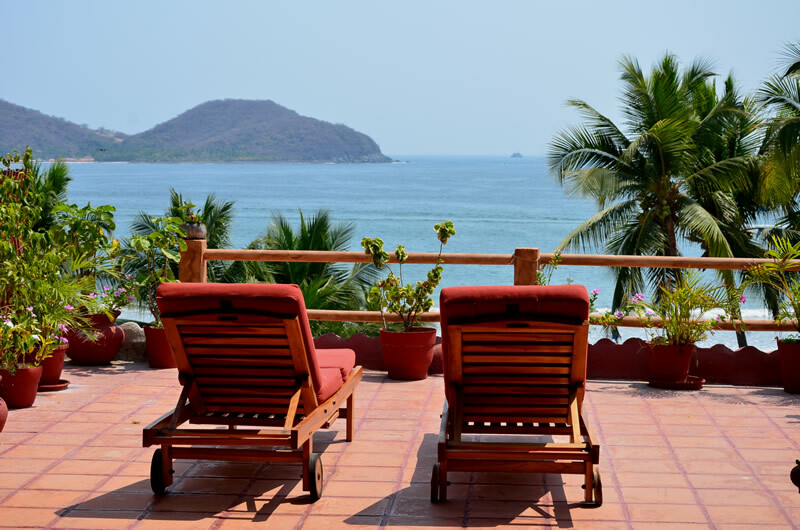 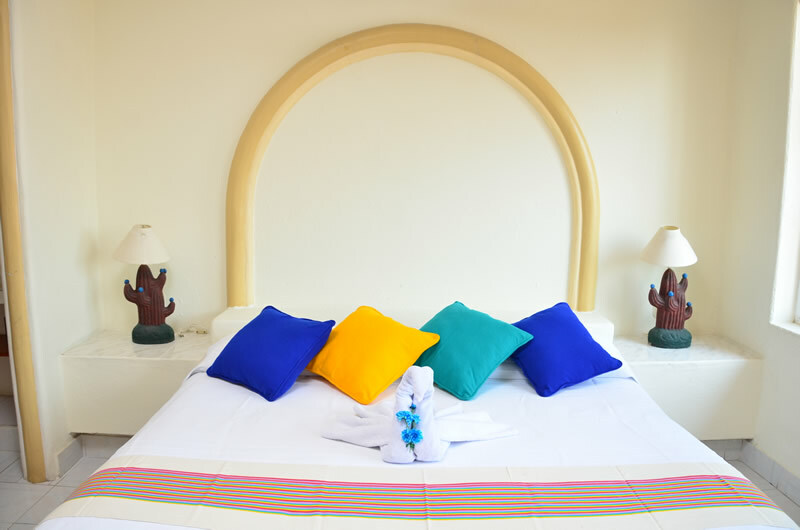 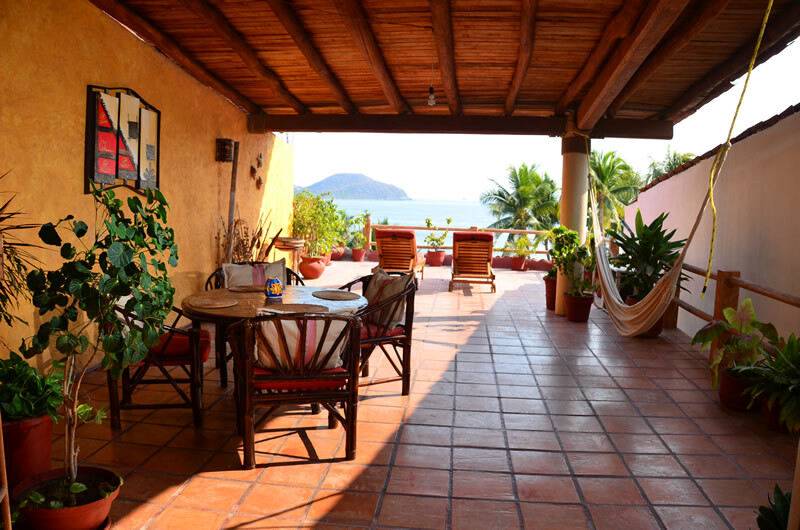 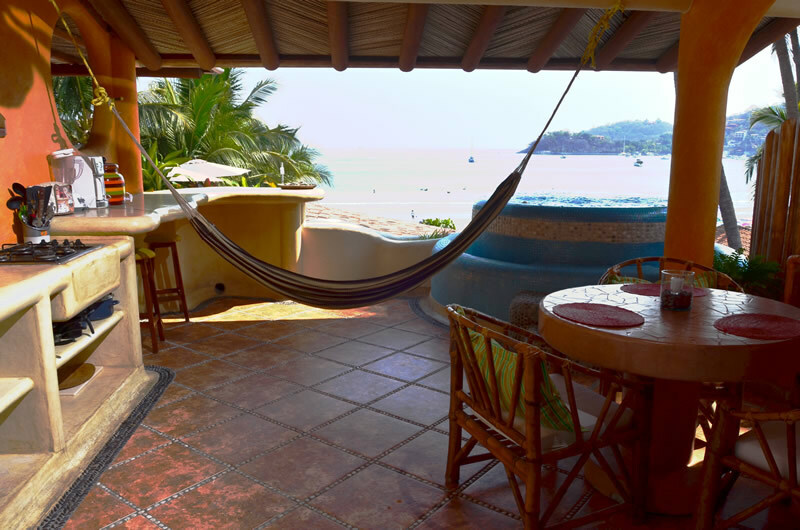 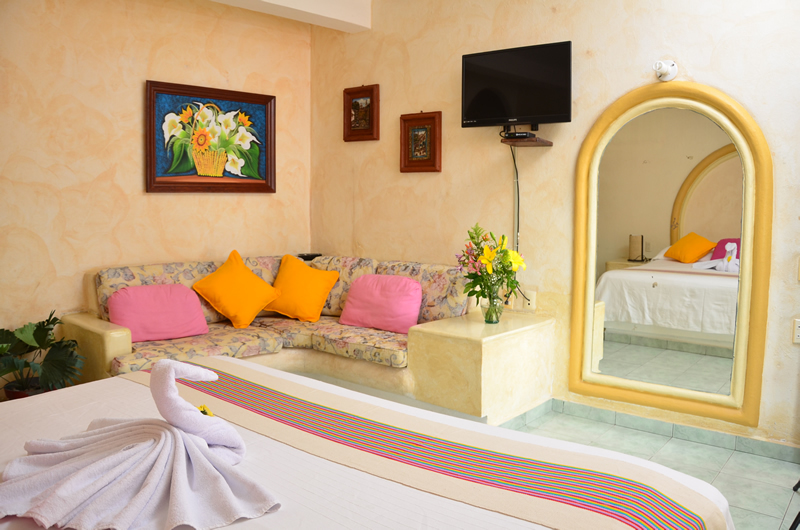 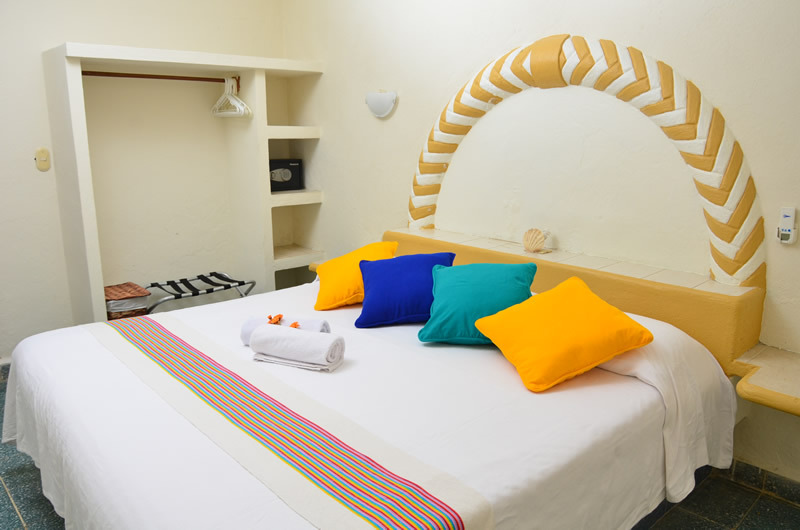 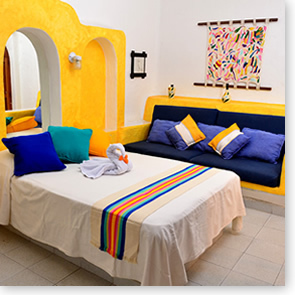 Arena Suites, the best place to rest in Playa La Madera, Zihuatanejo Guerrero. 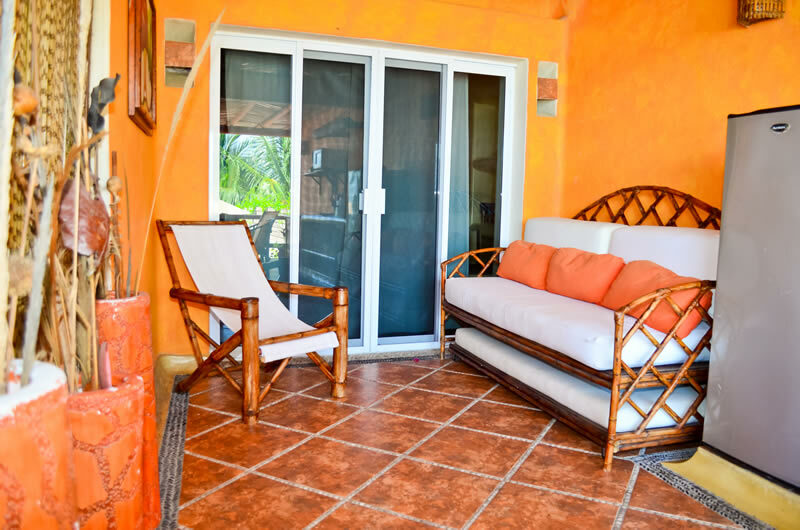 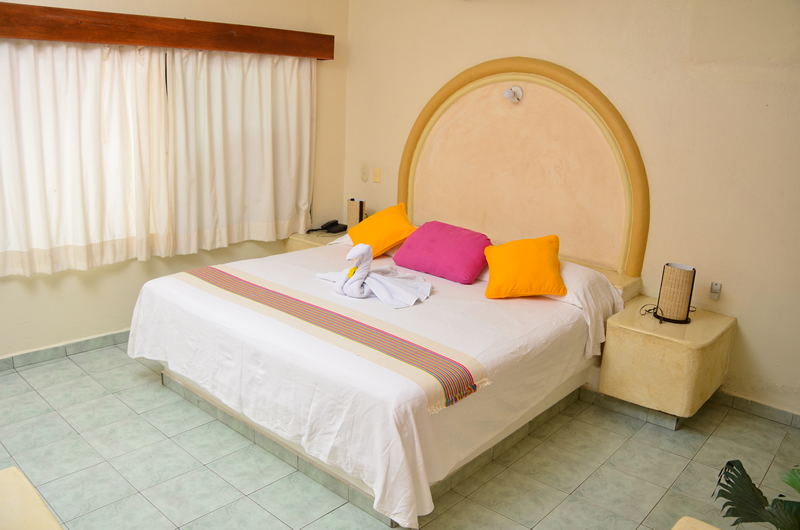 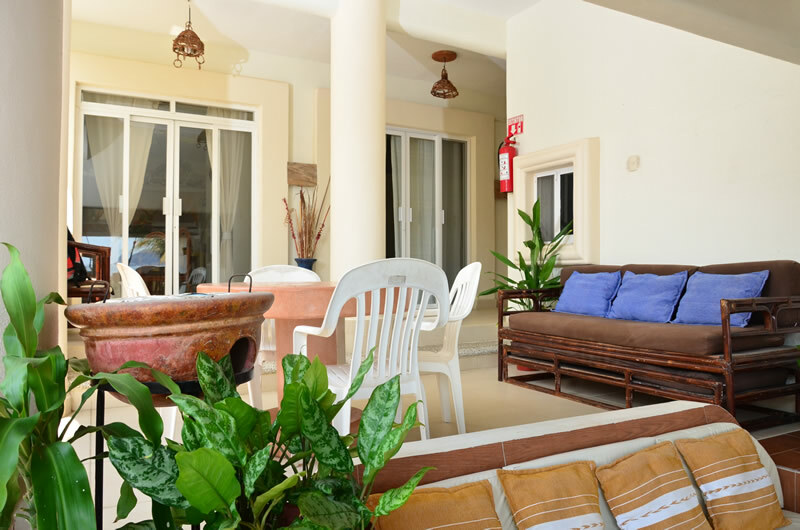 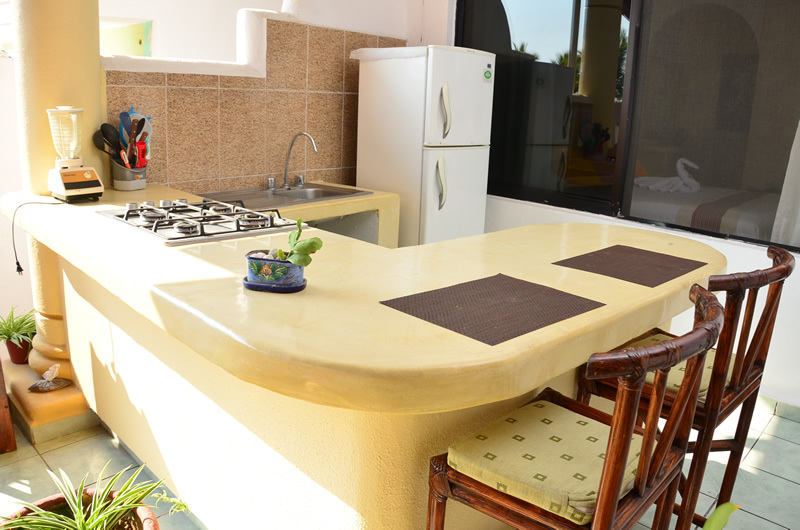 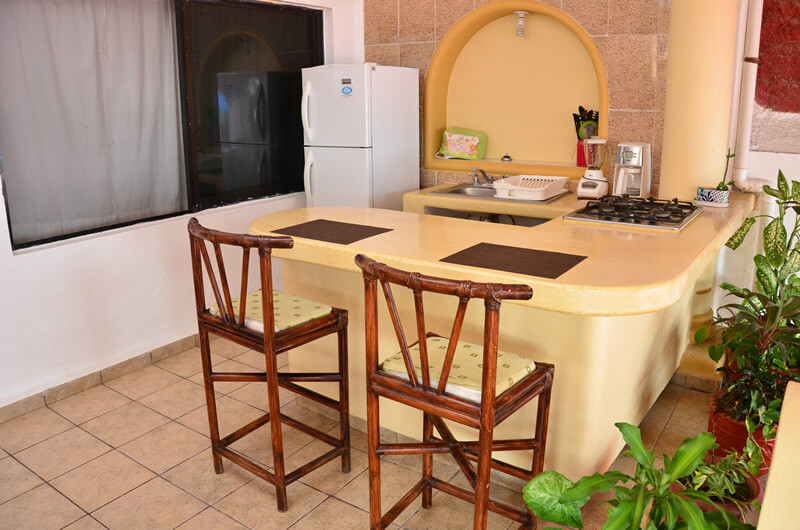 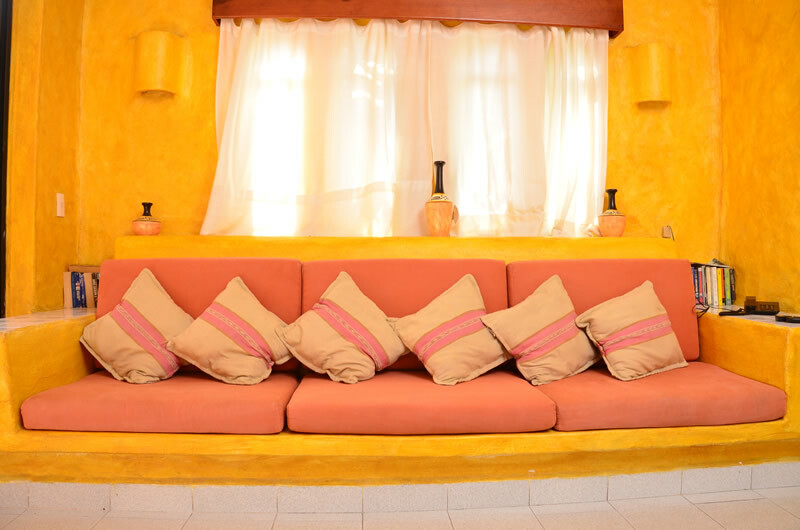 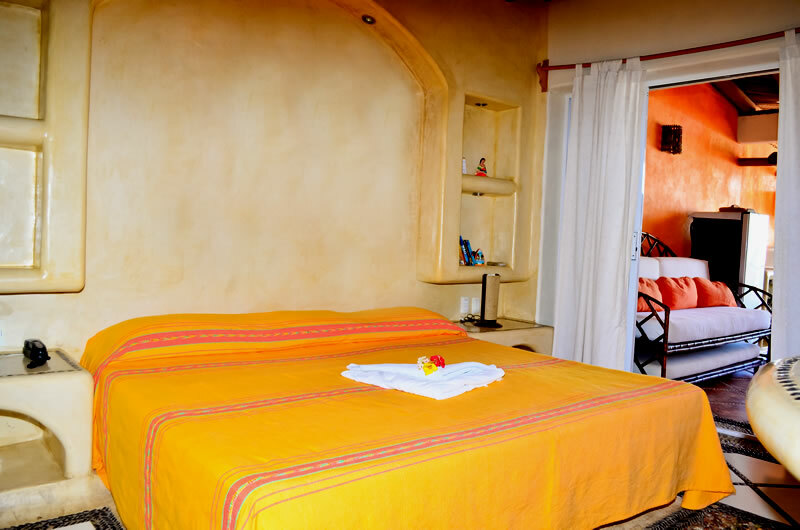 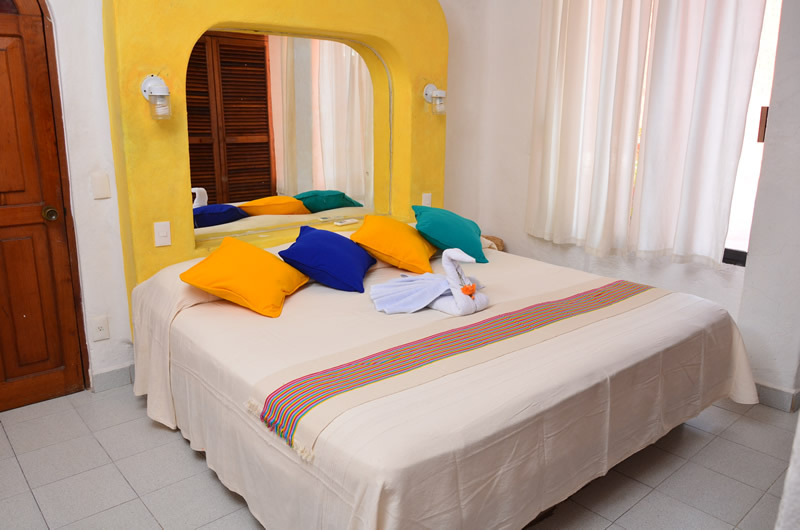 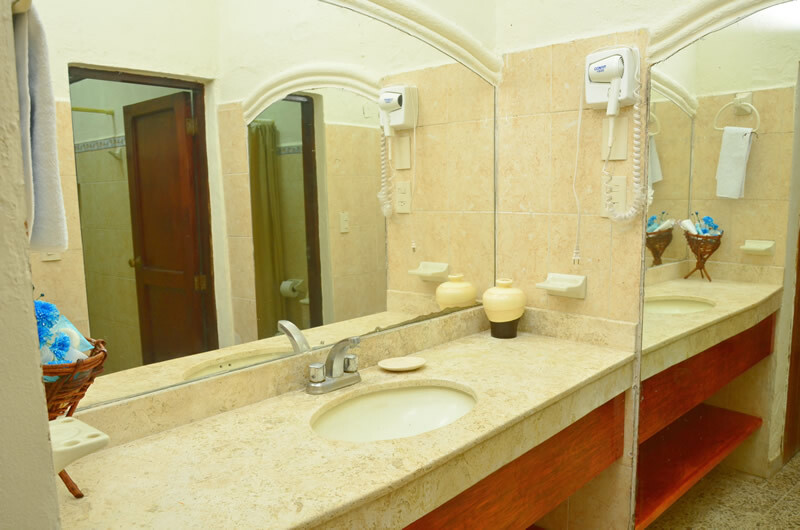 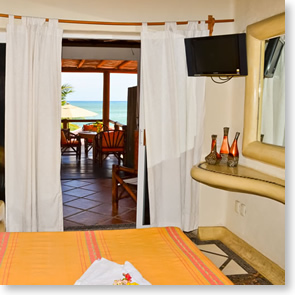 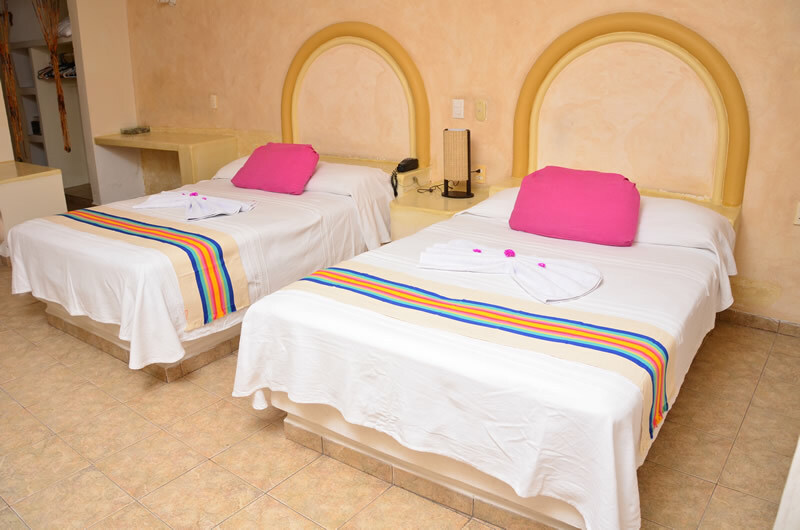 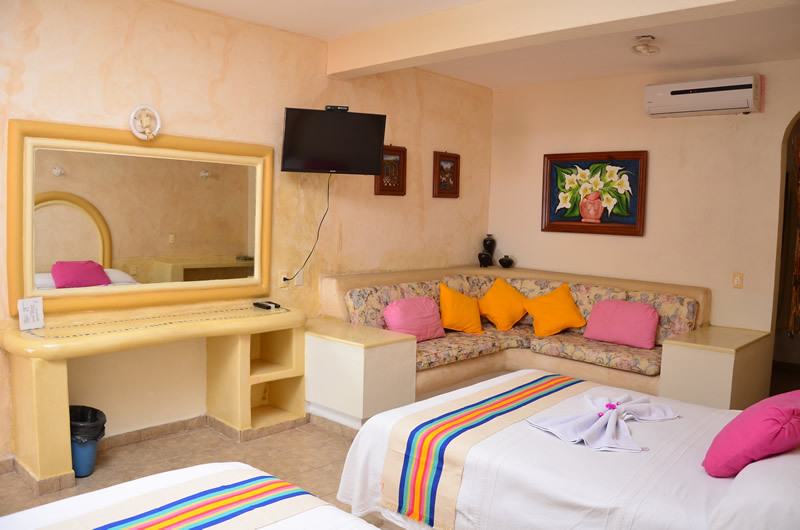 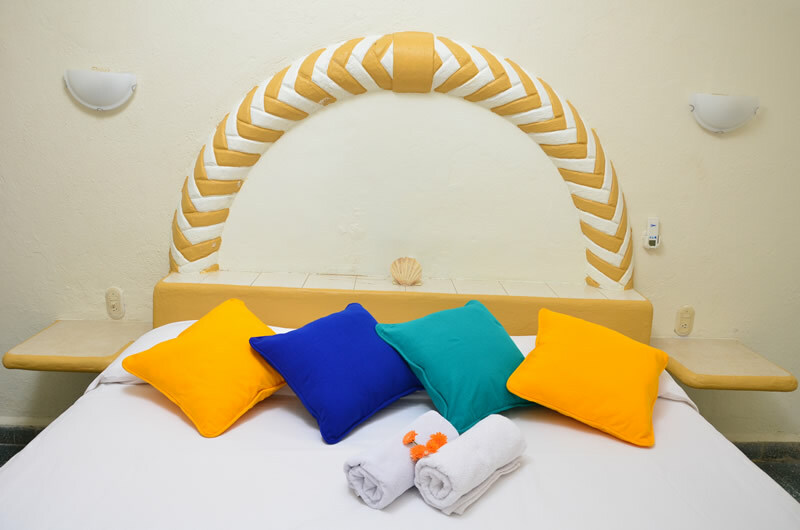 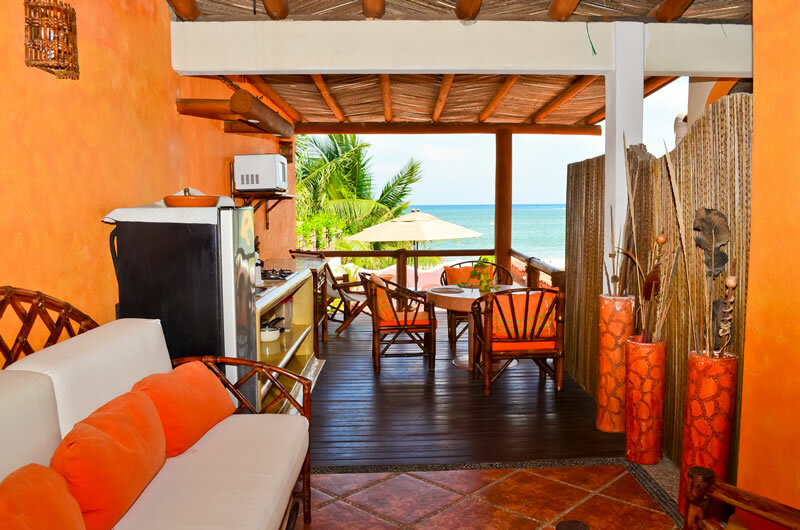 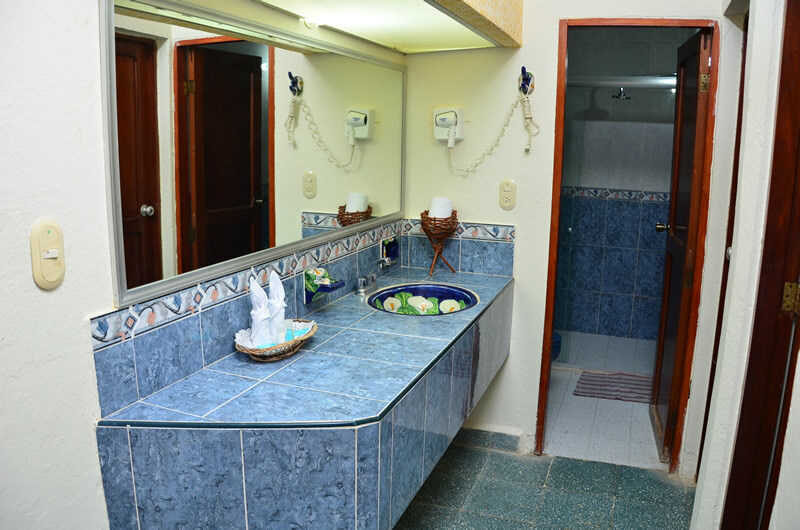 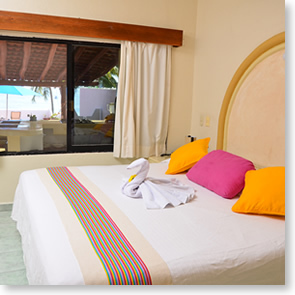 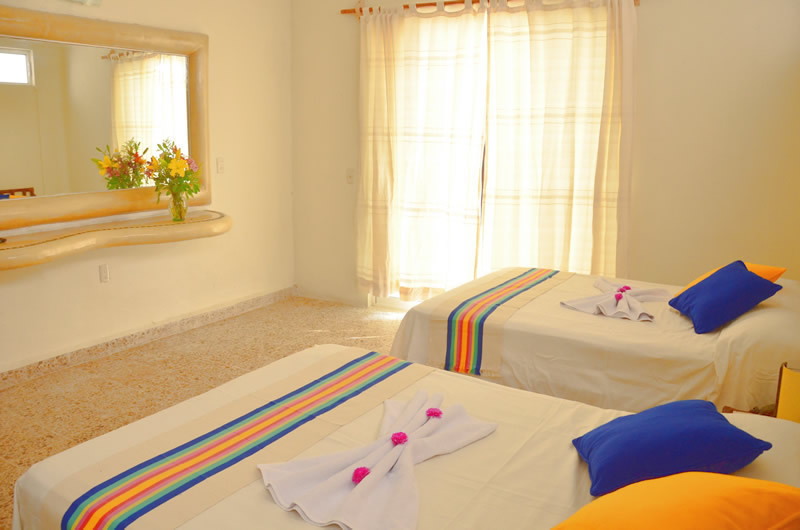 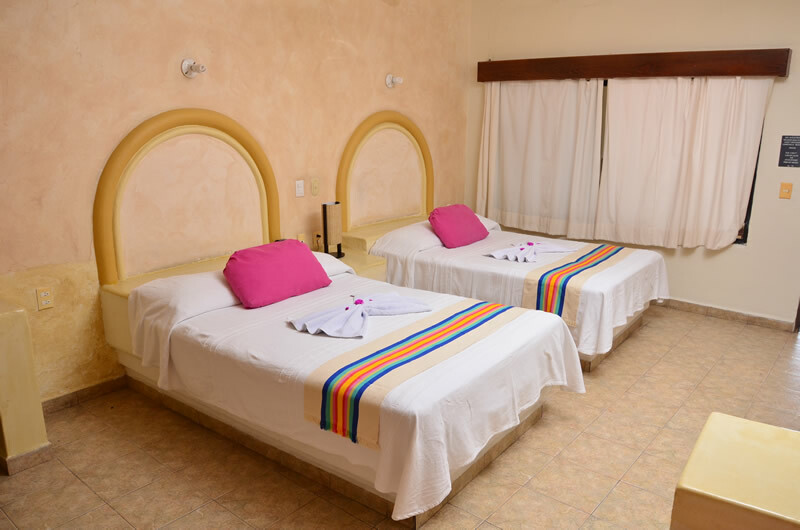 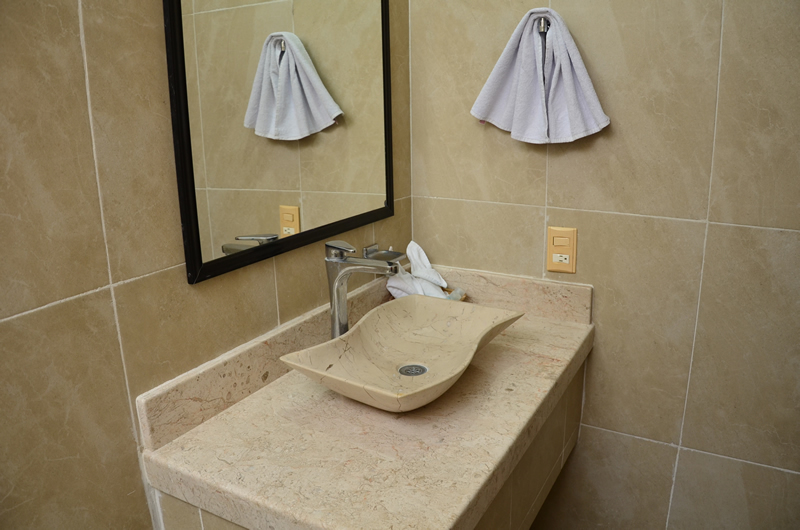 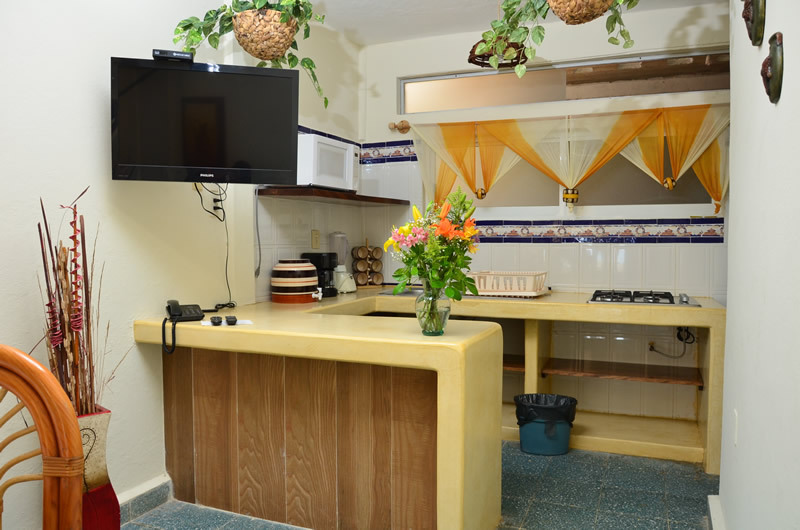 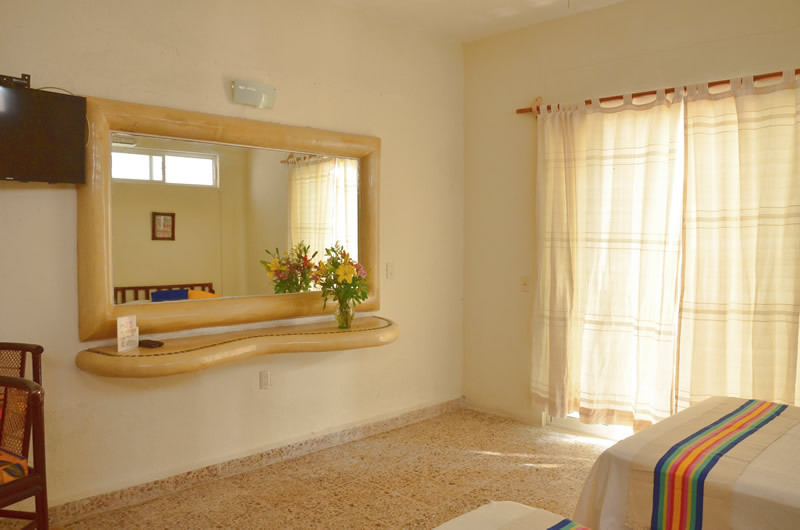 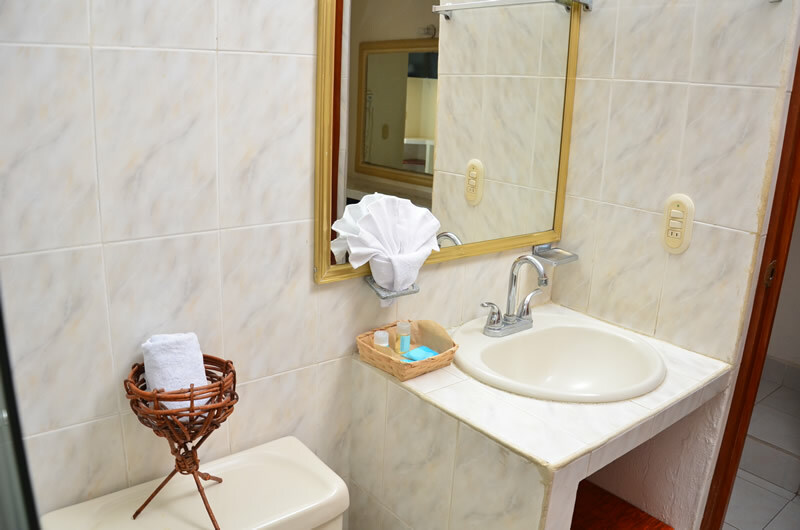 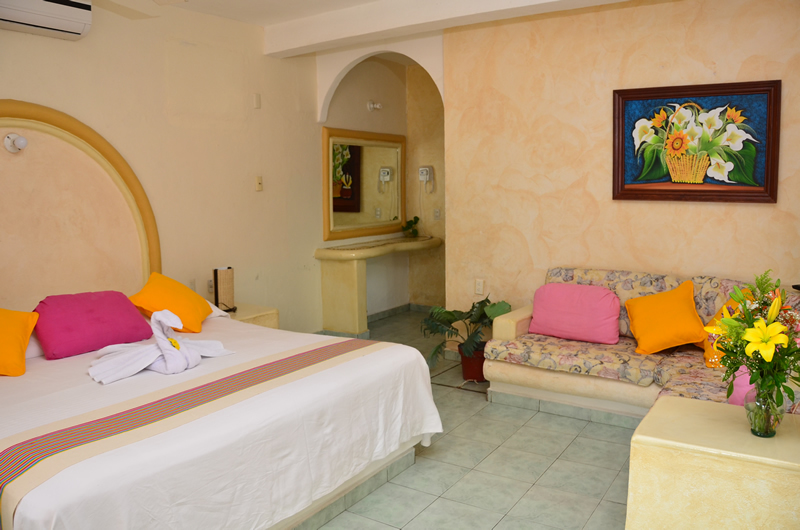 Very nice and comfortable suites with terrace, ocean view and access to La Madera Beach. 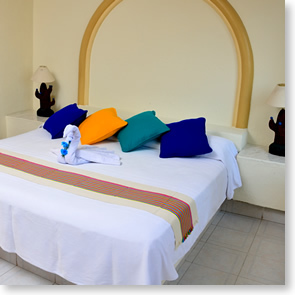 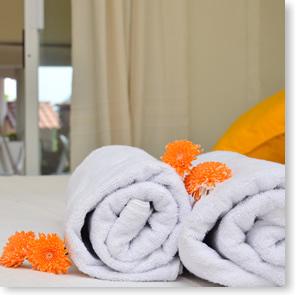 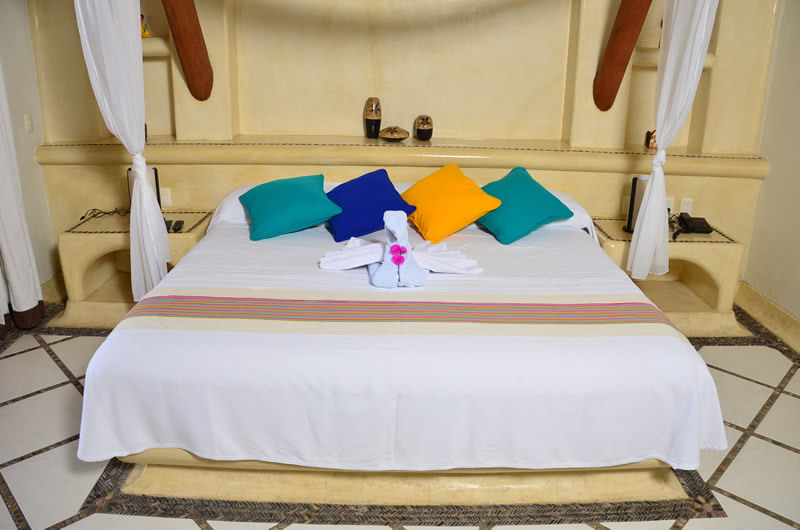 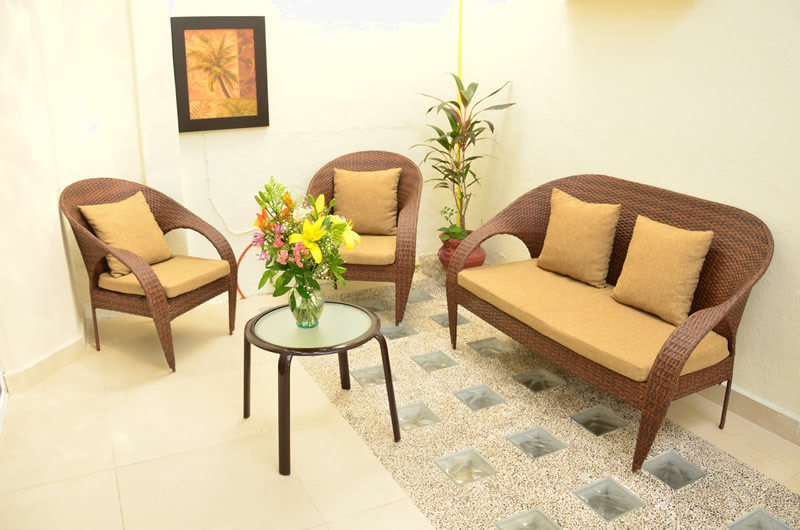 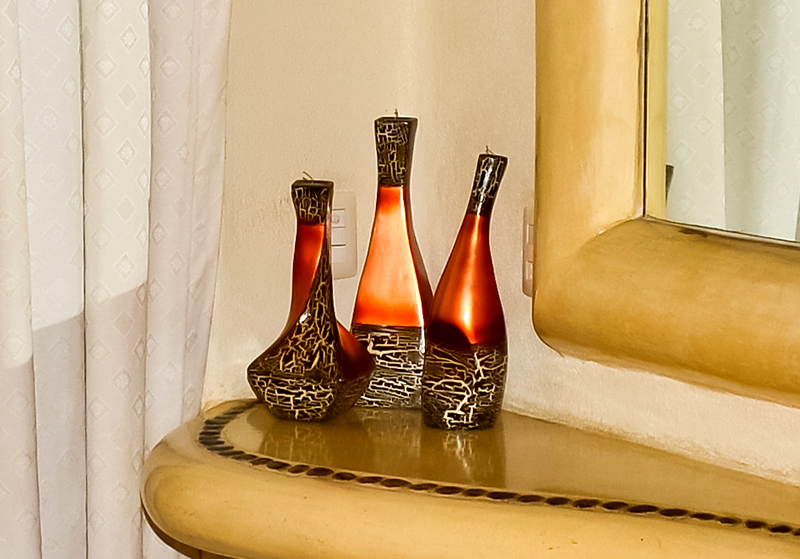 Feel free to ask us about any special requirements for your stay. 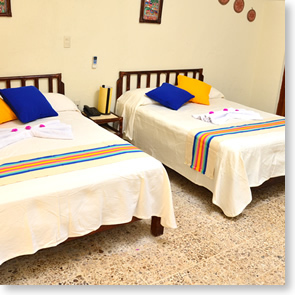 2 bedrooms (one with King Size bed, one with Queen Size bed and sofa), gorgeous OCEAN VIEW, Air Conditioner & Ceiling fans, TV Cable, Safe, Equipped Kitchen, Cold and Hot water, Wireless Internet, Phone, Safety Box, Living and Dining area, 2 bathrooms on each bedroom, Spacious Terrace with Hammock, Table and Lawn chairs. 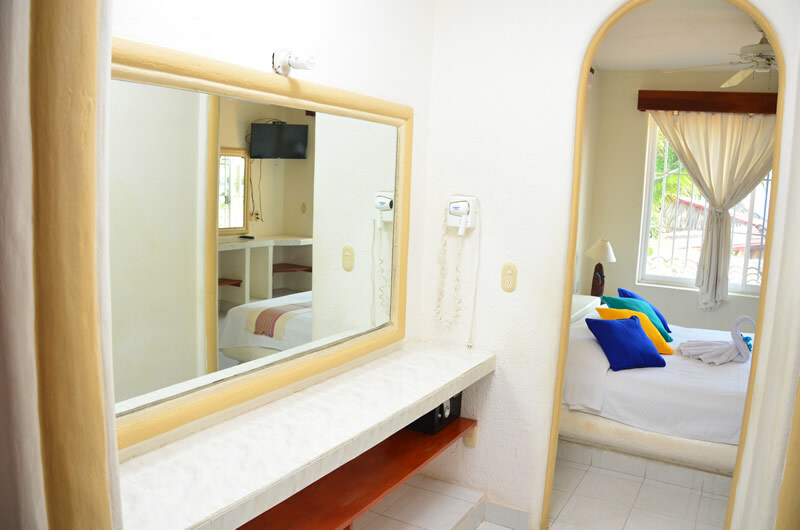 King size bed, gorgeous OCEAN VIEW, Equipped Kitchen, Air Conditioner & Ceiling Fan, TV Cable, Wireless Internet, Safe, Phone, Cold & Hot water, Terrace with Hammock, Umbrella and Lawn chairs. .
Two double beds, gorgeous OCEAN VIEW, Equipped outdoor Kitchen, Air Conditioner & Ceiling Fan, TV Cable, Wireless Internet, Safe, Phone, Cold & Hot water, Terrace with Hammock, Umbrella and Lawn chairs. 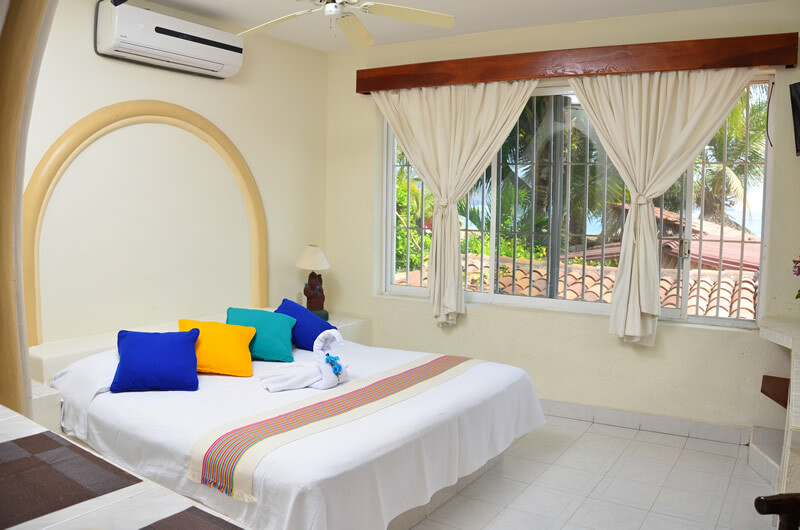 King size bed, Air Conditioner & Ceiling Fan, TV Cable, Wireless Internet, Safe, Phone, Cold & Hot water, Terrace, Equipped Kitchen overlooking the bay, gorgeous OCEAN VIEW. 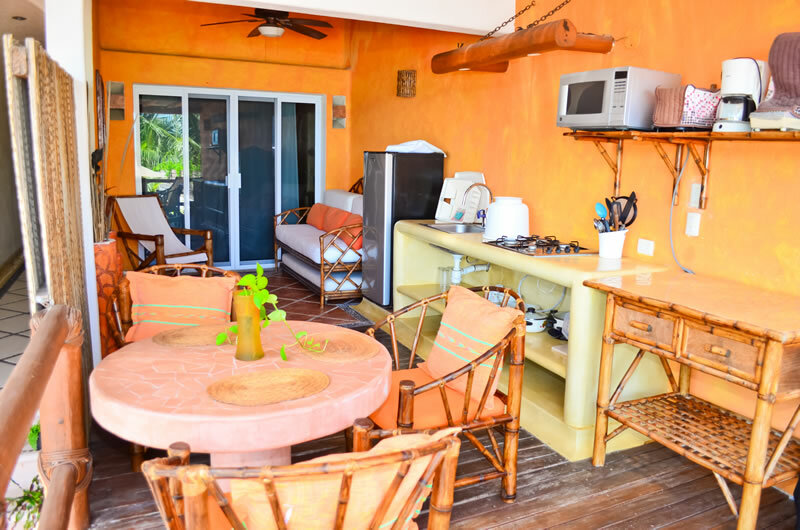 King size bed, Air Conditioner & Ceiling Fan, TV Cable, Wireless Internet, Safe, Phone, Cold & Hot water, Jacuzzi on the Terrace, Equipped Kitchen overlooking the bay, gorgeous OCEAN VIEW. 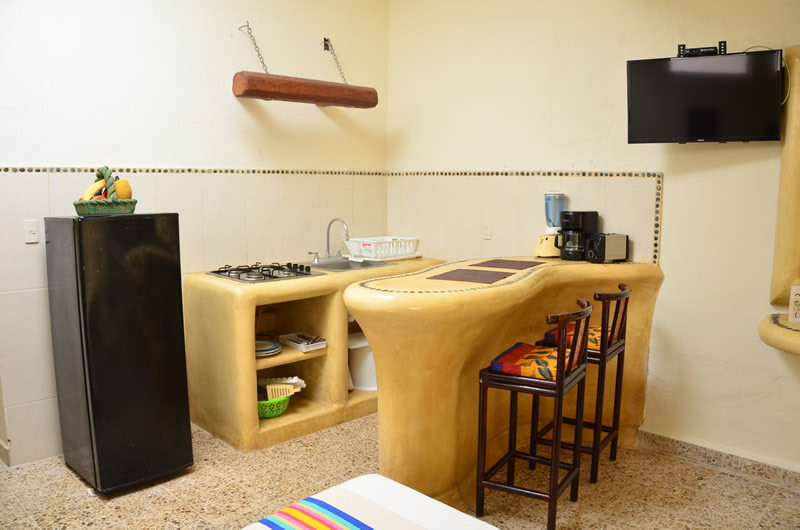 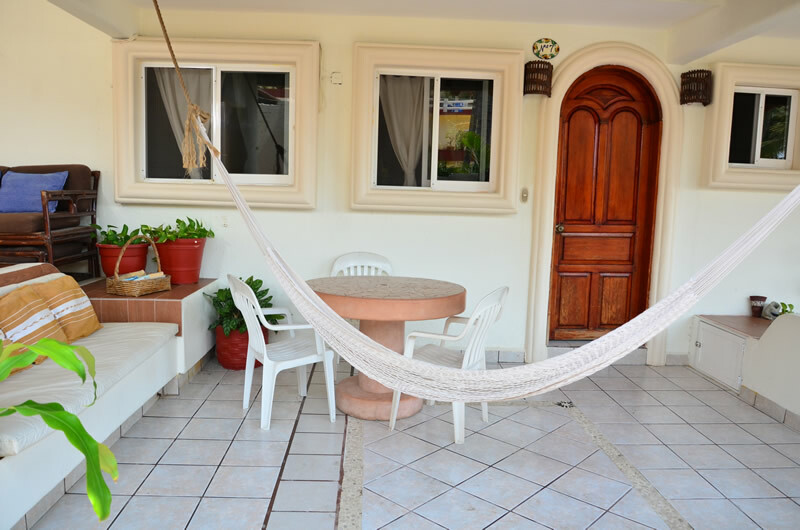 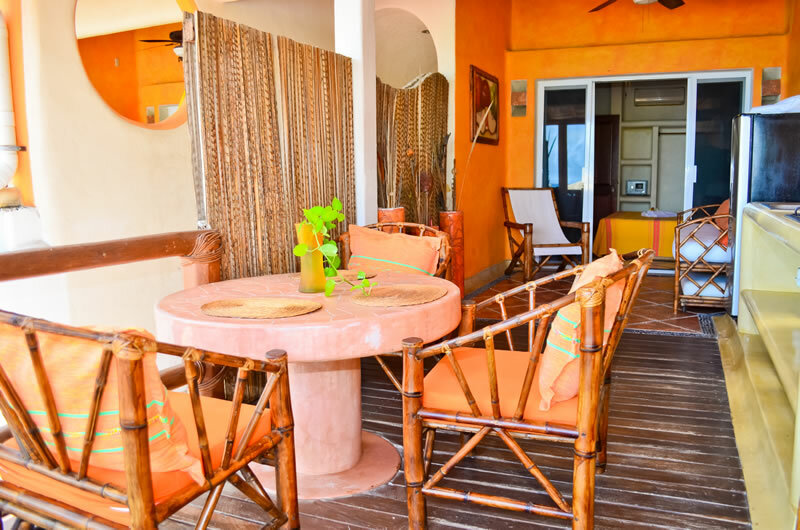 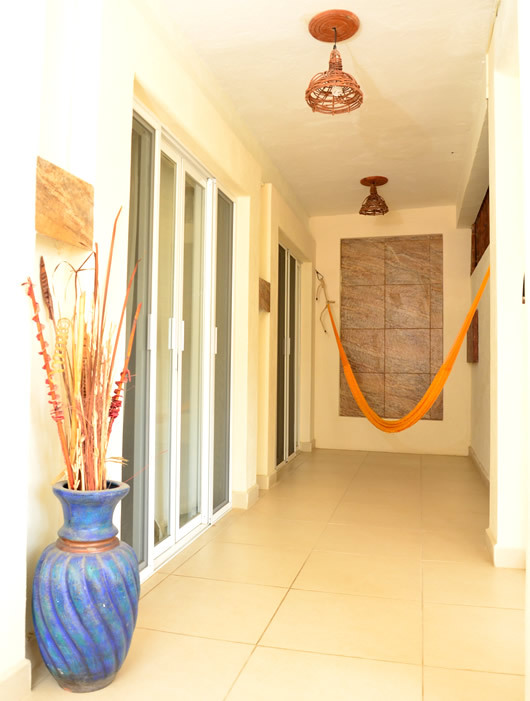 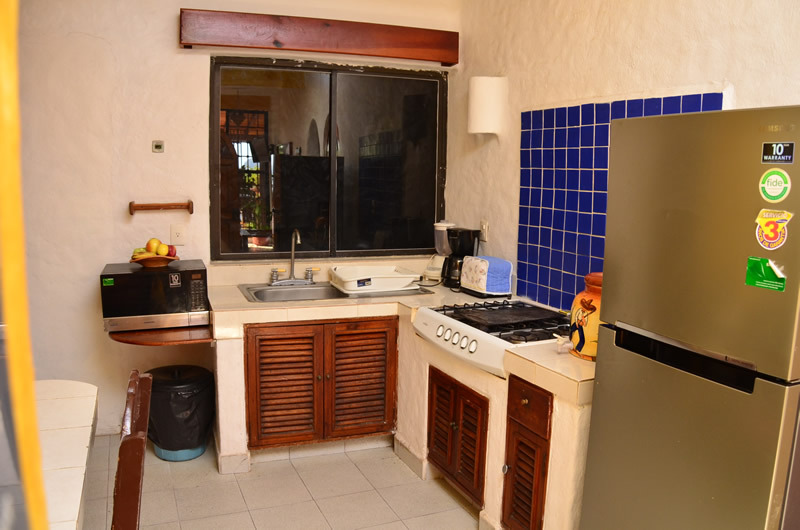 2 bedrooms (both with King size bed), Air Conditioner & Ceiling fans, TV Cable, Safe, Equipped Kitchen, Cold and Hot water, Wireless Internet, Living and Dining area, 1 Bathroom, Phone, partial OCEAN VIEW from the terrace, Hammock and Lawn chairs. 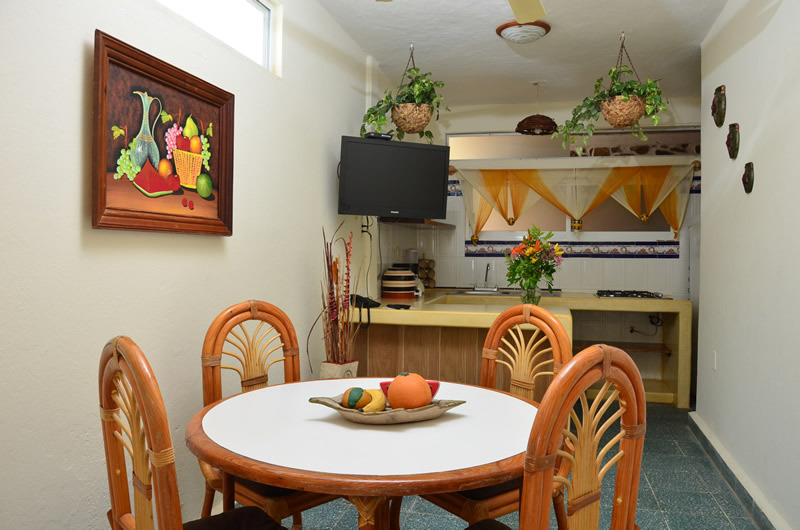 King size bed, Equipped Kitchen, Air Conditioner & Ceiling Fan, TV Cable, Wireless Internet, Safe, Phone, Cold & Hot water. 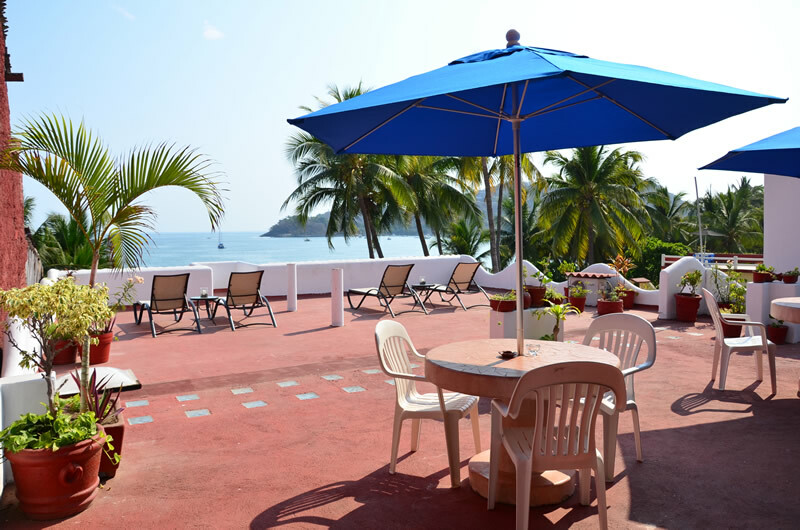 Terrace with partial ocean view with table, chairs and lawn chairs. 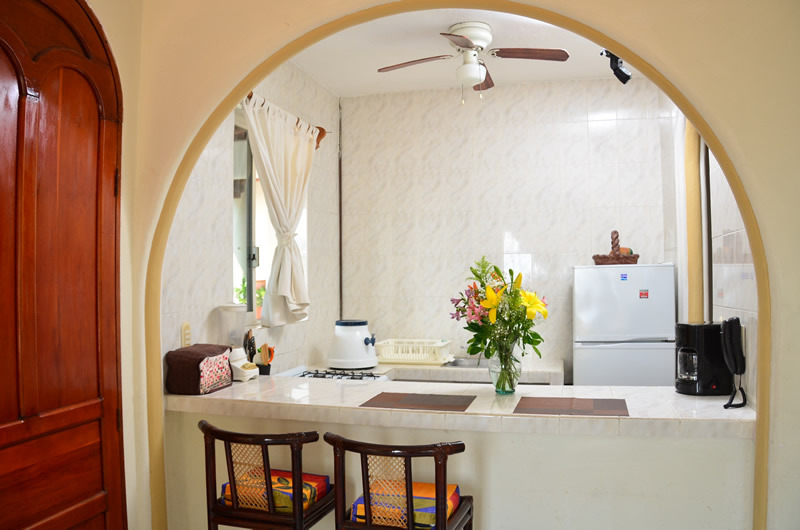 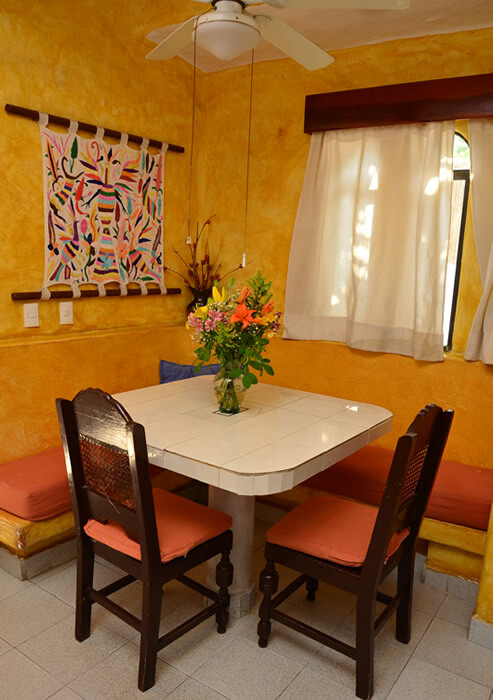 Two double beds, Equipped Kitchen, Air Conditioner & Ceiling Fan, TV Cable, Wireless Internet, Safe, Phone, Cold & Hot water, shared Terrace after Hallfway with OCEAN VIEW, Umbrellas and Lawn chairs.